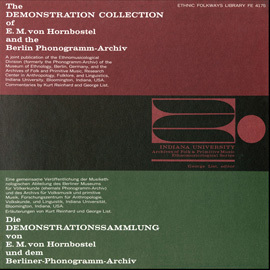 The human voice is not only the world’s oldest musical instrument, but also the most portable, and it can be used in countless ways. 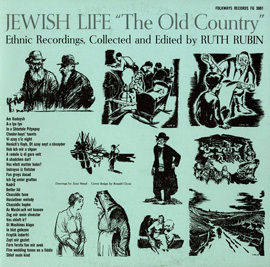 This compilation of songs provides nineteen diverse examples. 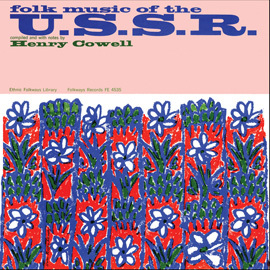 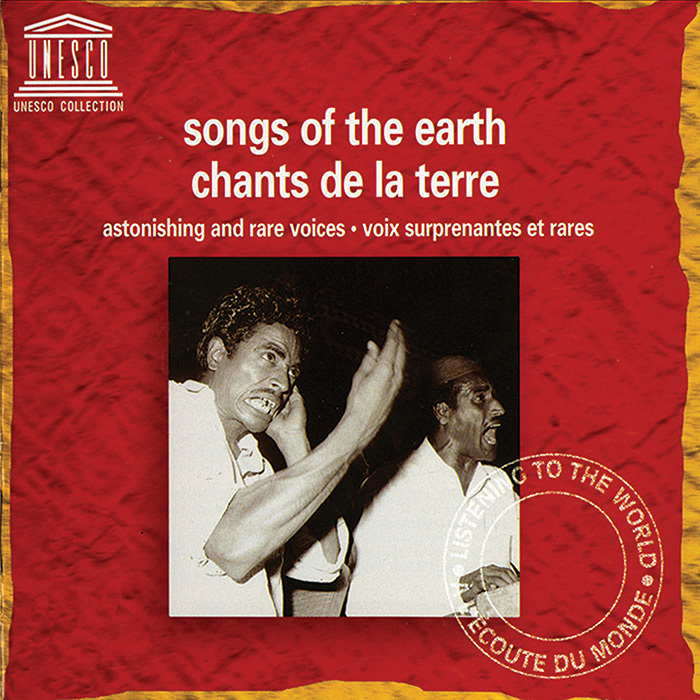 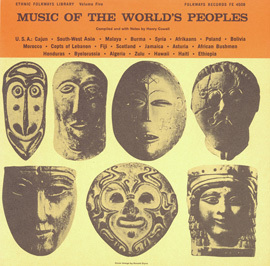 Selected from across Asia, the Middle East, Europe, North America, Oceania, and Africa, these recordings represent unique vocal arts traditions, including Mongolian overtone singing, Swiss yodeling, an Inuit repetition-based singing game, and Sudanese call-and-response. 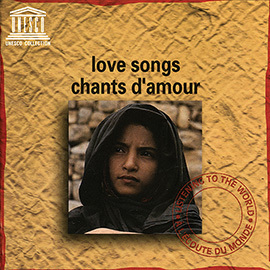 With songs about love and war, music for religious ceremony and entertainment, and performances that range from quiet soloists to a raucous 250-person vocal percussion ensemble, the album shows the versatility of the human voice as an instrument.